During my year in Sydney, I often went to a Greek restaurant next to my house. They made slightly-too-expensive food, but oh so incredibly yummy and the staff were super-friendly and - perhaps most importantly - it was literally 2 houses down the road. Suffice to say I ate there quite a lot. In Australia, the government came up with this ingenious policy called Penalty Rates, a sort of Sunday-only minimum wage that requires employers to pay their employees some extra wage simply because it's Sunday. Consequently, many places around Australia shut down on any given Sunday, (which is part of the policy's intention) but in Sydney the policy also provided me with an excellent illustration of important econ concepts. In Sydney, many cafés and restaurants have successfully tried to pass on these extra costs to their customers, by raising their prices on Sundays. In the case of my Greek restaurant, I believe they added a dollar or two to my normal slow-cooked Kleftiko. I remember clearly one particular Sunday when it was completely packed with people, as opposed to regular nights were I barely had to wait for my food. While eagerly waiting for my food I realized how great an illustration of the Law of Demand and All Things Equal this was. Let me explain, by referring to my post on the minimum wage back in April. Some researchers (I hesitate to call them economists...) would have you believe that since some minimum wage hikes have empirically and historically been associated with rising employment rather than falling employment as economic theory would have predicted, economic orthodoxy on this issue has been overthrown. Stuff is upside down, and these people claim to have proven that minimum wage legislation does not have adverse employment effects as we've always thought. That is, since employment was higher after the minimum wage rose, the hike cannot have been reducing employment. Post hoc ergo propter hoc. If the same kind of researchers would observe the amount of sales and customers at my local Greek place and compare that to the various prices paid (normal price on normal days vs. penalty rate-prices on Sundays), they would very likely find an equally misleading association; demand for Greek food in my local suburb is higher when the prices are higher. Conclusion: increasing prices do not discourage demand as economists have been saying for centuries – it could actually increase demand. Look at this empirical observation! How can this be? Am I not being unscientific and bigoted and narrow-minded in disputing this seemingly correct empirical finding? The economic fallacy employed in these two scenarios is the same. The correct economic analysis is that something else was going on that countered (and swamped) the negative effect of increased wages, or in this case, increased prices. In my Greek case a prime candidate is the fact that people more often have family dinners or take-away or go out for dinner on a Sunday night than, say, a Thursday night. And, more importantly, they value the food received on such a night higher than they do on any other night of the week. In other words, the fact that we have observed two different outcomes (few customers vs. many) with an intervening change in between (penalty rates hiking prices) is not enough to conclude that the change caused this second outcome to occur - and not only for "correlation isn't causation" reasons. But rather from the basic economic insight that things were not equal on Thursday and Sunday, that people valued things differently on those days and hence were willing to pay for Greek food to a larger extent. 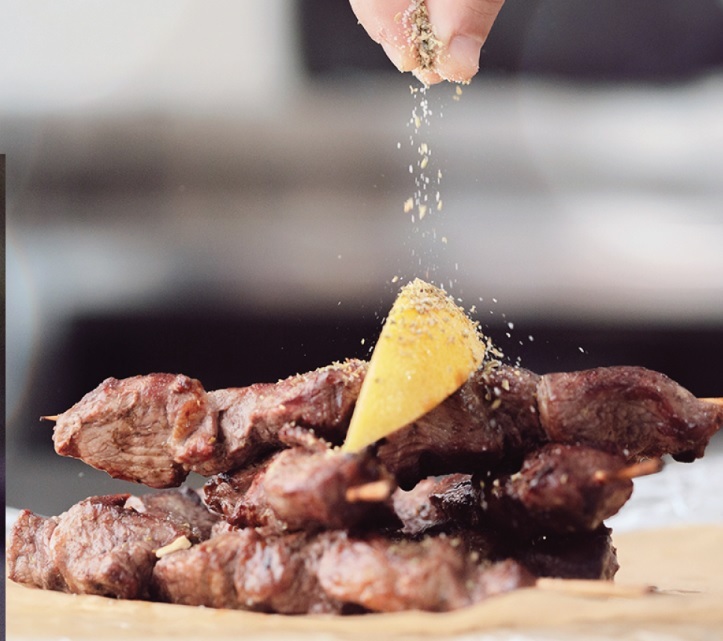 Conceptually, the slow-cooked Kleftiko on Thursday is not the same good as the slow-cooked Kleftiko on Sunday; they are perceived differently by consumers, and are ranked differently on their individual value scales. That is, the method of the natural sciences is not applicable for economics, the praxeological insight which Austrians are so famous for. The Law of Demand still holds, and empirical observations claiming to disprove it are merely forgetting the basic condition of "all else equal" that every economist knows.